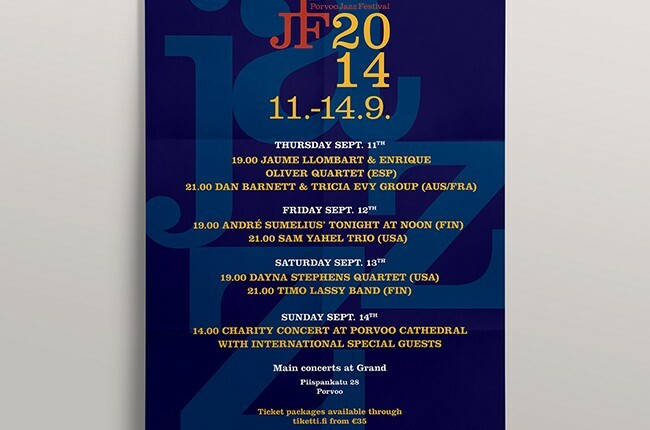 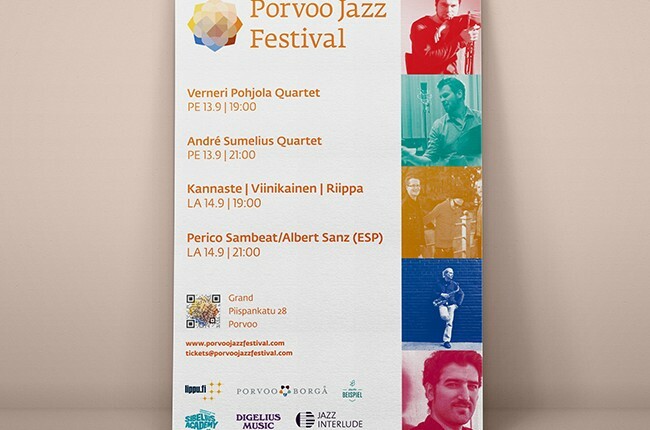 From the outset, Artistic Director André Sumelius, wanted to emit a cosy jazz festival for the cosy city of Porvoo. 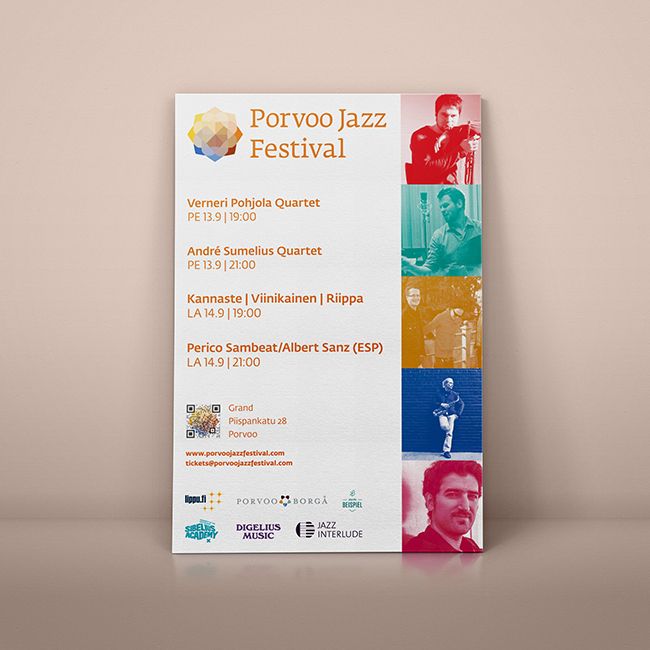 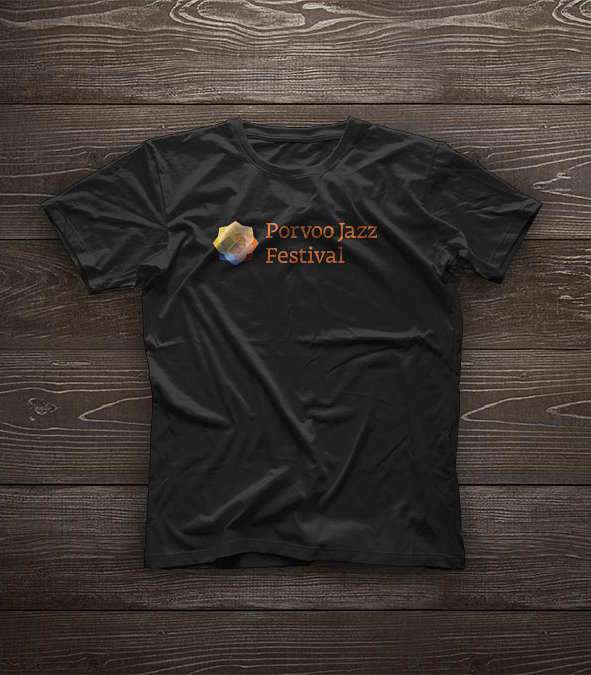 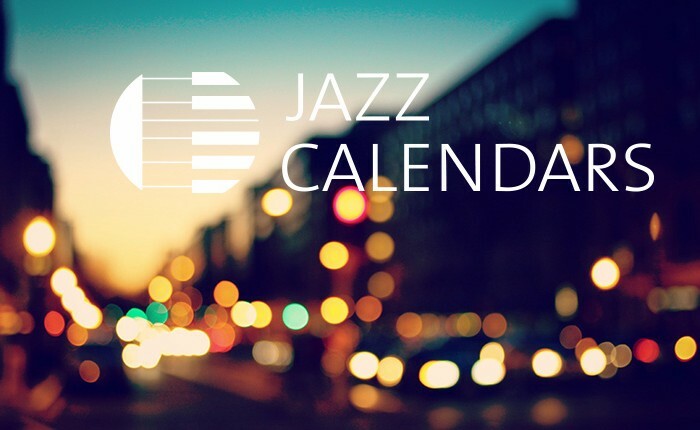 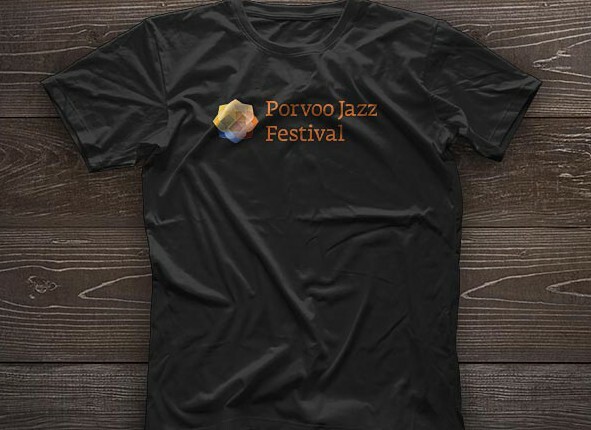 The International Porvoo Jazz Festival grows year on year with some of the best talent in Finland and overseas performing annually. 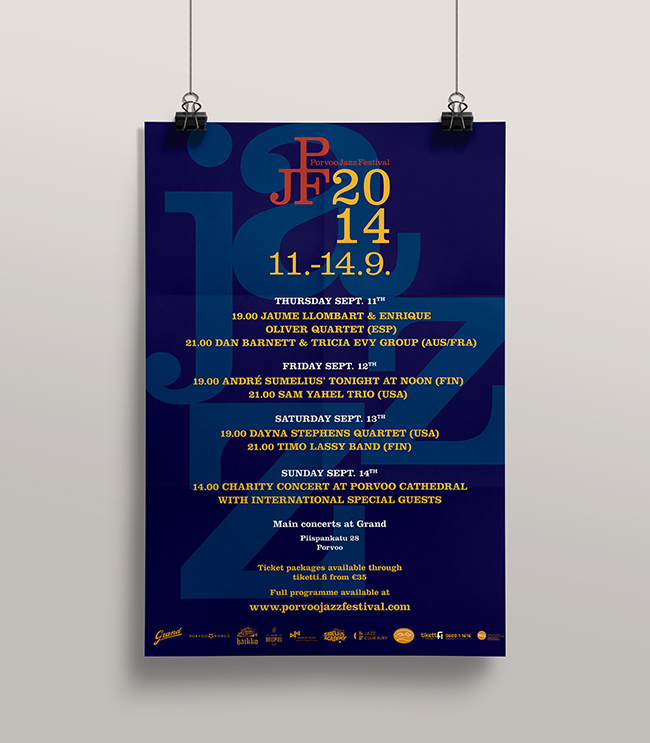 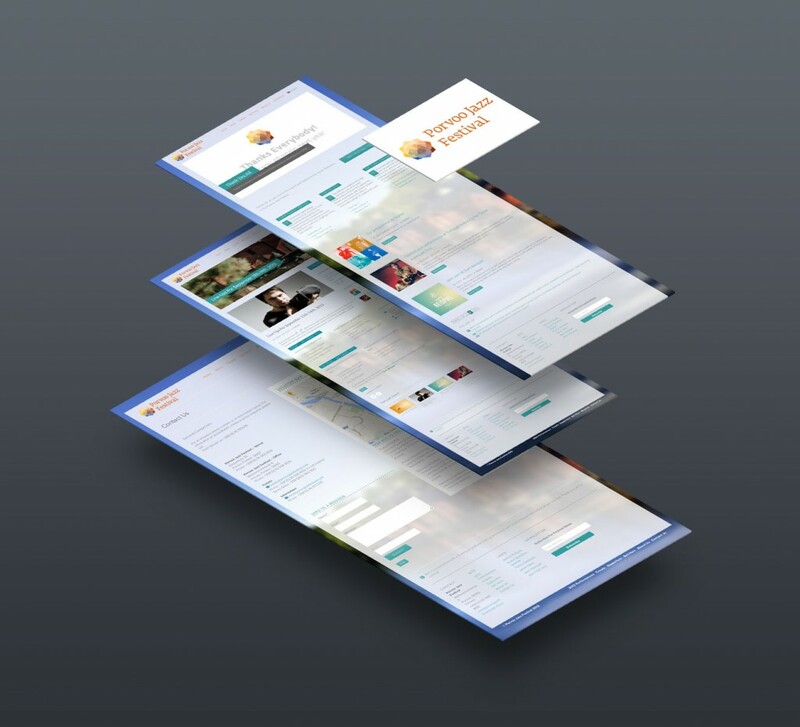 Jazz Interlude were there form the beginning with branding, photography, and web development forming a core part of the work undertaken. 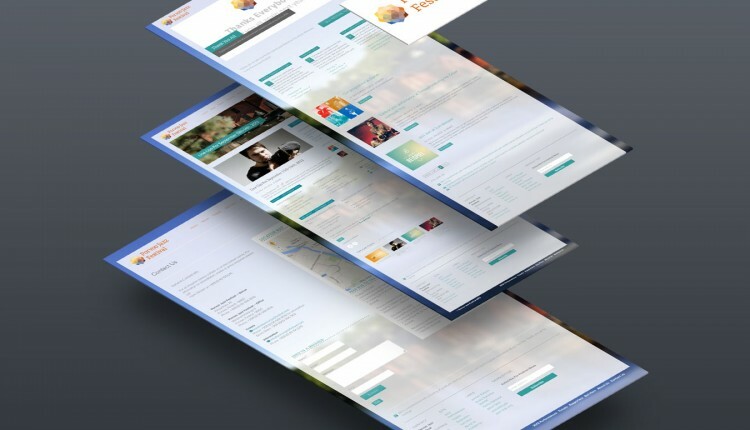 It will continue to grow, and we will continue to be there as partners, establishing new methods of delivering the message, and trying to grow its audience.